Are you planning for a graduation, birthday or wedding party in 2019? There’s more to it than having the guest list prepared, invitations set, party food arranged and decorations planned. How do you decide on a theme with party favor ideas that are fun and memorable for both your visitors and yourself? 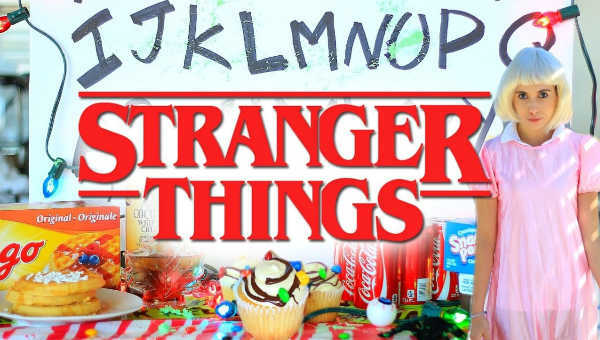 I’ve got lots of ideas involving trending cheap party ideas for 2019, including fun ideas for a Stranger Things party. 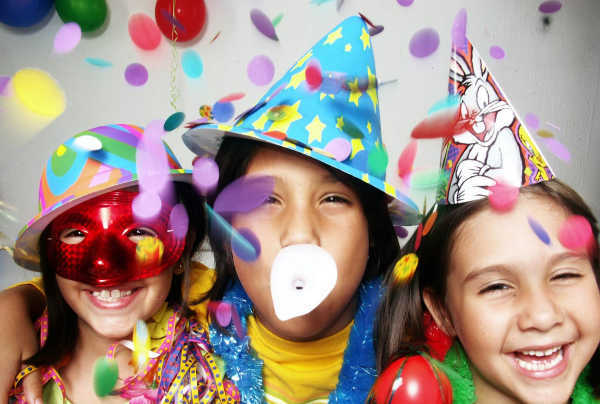 They’ll bring smiles long after your party has ended. Make Superhero Masks – Consider giving kids some fun through a variety of materials such as felts, fabrics that kids may use to create their own hero masks and capes. Enjoy a Garden Party – Provide pots or hanging baskets, soil and several varieties of colorful flowers for guests to plant and bring home. Bounce Off the Walls – Allow kids to craft their own bouncy balls to play party games which also become their take-home goodies. Release their art skills – Give children time to create artwork and then allow them to display their works of art in a frame to take home. Design Personalized Flashlights – For a sleepover and outdoor fun, provide guests with sparkly glue-on jewels, camouflage duct tape etc. Shoot Marbles – Kids will enjoy playing old school marble shooting, strategy and racing games. Provide fun containers to allow them to come up with new collections. Scavenger Hunt – Let guests search for items that become part of their take-home goodie bags. Create a map that directs them to to their favors. 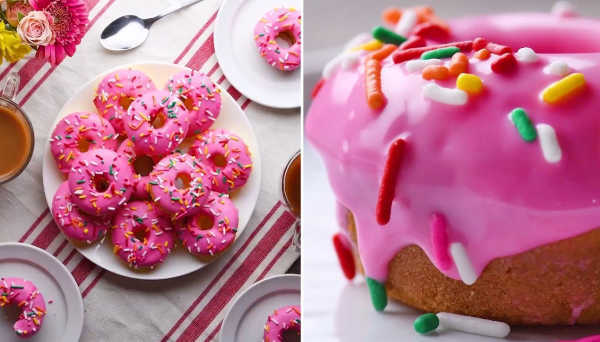 Create Spa Day Treats – If you want girls to have fun, then create homemade lip glosses, bubble bath concoctions, sugar scrub recipes or bath bombs that make great party favors. 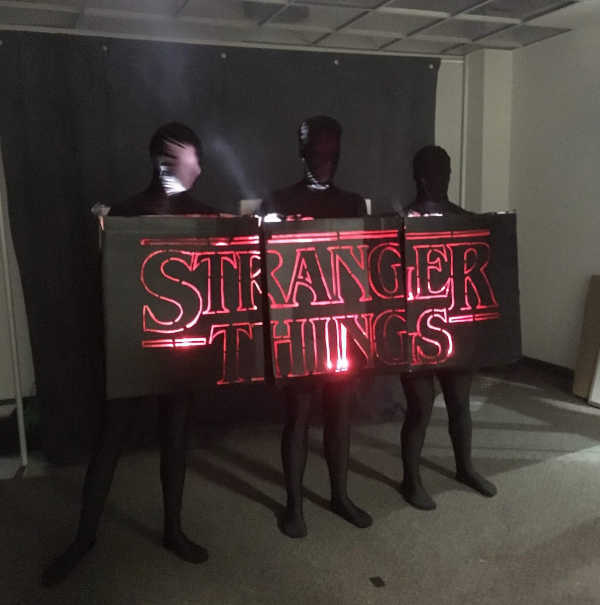 Search for party favor ideas around the popular show Stranger Things – a Stranger Things party is one of the most popular party themes within the last few years. Don’t just make decorations; make them fit your theme. One party favor among the cheap party ideas is a Stranger Things wristband. This is something kids would love to take home from a Stranger Things party. Find plates, napkins, banners, and more that are all tied into your theme. Create a sports-themed display–make basketball hoops and have a basket full of foam balls; let your guests take them home after the party. A spray-painted Styrofoam cone makes a great base for a colorful lollipop tree. Plant flowers in pots– this is a fun activity for all ages. Cake Pop Centerpieces can provide delicious variety and fun, as well as tasty favors. Festive balloons—these make cheerful decorations. In the end, make sure each guest leaves with a balloon. Create a DIY kit containing printing paper and magnet backings. Then send guests home with their favorite party moments. Photo Bookmarks – In case of a milestone birthday party, create a display of current and old photos along with fun facts from the year the guest of honor was born. Photo Stickers – decorate all party items—bags, notepads, bottles, candy packages etc., with stickers made from your favorite photos. Erect a photo booth with props – get some cheap frames or decorated paper sleeves for guests to insert their photos. Print a custom deck of cards – Use the favorite photos of your guests and friends and look for an online printing site that’s ideal for printing playing cards. Don’t just make party favors, but make them align with your party theme as well. For an ice cream sundae party, make a glass full of colorful gumdrops and foil-wrapped chocolates. Decorate pillowcases with paints for a sleepover. Reach for the space shuttle gliders, telescopes, space squirt shooters and glow-in-the-dark sticks for a space themed party. Add to a magic show themed party by having your favors in a black cardboard top hat. Decorate containers containing homemade treats, and don’t forget to include a recipe card. Add bubble gum balls to treat bags which are pretty, colorful and go with almost any theme or color scheme. Look for colorful small-sized lunch boxes, and fill them with some seasonal goodies or candies. Get S’mores kits which are a hit with both kids and adults. Get a three-inch square clear plastic container which perfectly fits ingredients for two s’mores and tie it with twine. Consider farmer’s market baskets and use fresh fruits or veggies. Hint: buy one item in bulk on the day of the party and then split it among the guests. With trending party favor ideas like these, you can be sure to impress your guests even long after the party is done. Skip traditional party favors for these creative favors and your guests will look forward to attending your next party!